(i) To educate the public on the importance of preventive healthcare with comprehensive regular health assessments. (ii) To offer effective medical diagnostic and wellness solutions for the long term well-being of patients. 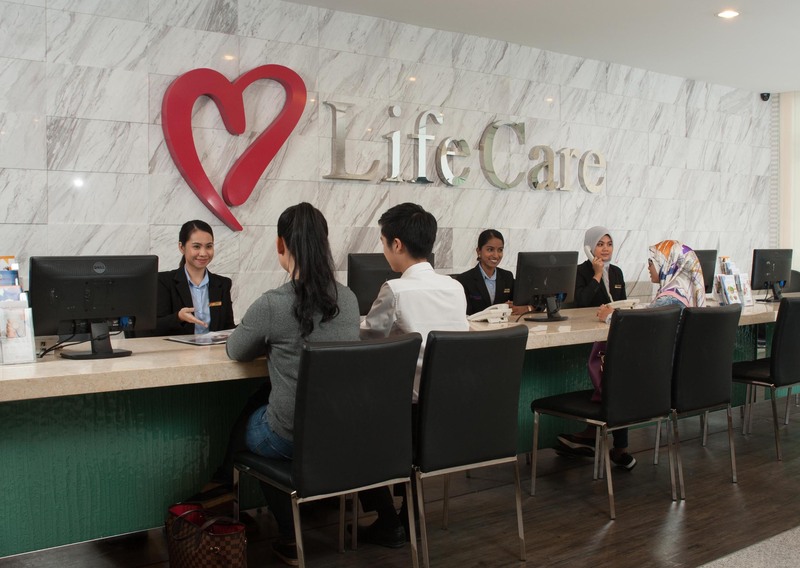 Life Care is a one stop health hub in Malaysia. Our diagnostic laboratory is well-equipped with fully automated analyzers which are linked to a Laboratory Information System (LIS) that enables us to generate routine tests report within the same day. We also house one of the most medical specialists of various disciplines within our premises for the convenience of our patients.